I graduated from Wrocław Medical University (Faculty of Medicine) in 1986. In 1991 I obtained the 1st degree specialisation in paediatric surgery. In 1992-1999 I worked in the Plastic Surgery Hospital in Polanica Zdrój. There I obtained the 2nd degree specialisation in plastic surgery under the supervision of Professor Kazimierz Kobus. 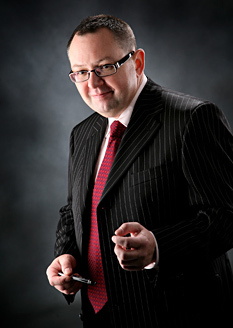 I have been working in Opole since 1999 – from 1999 to 2003 at the Provincial Medical Centre as the only plastic surgeon in the state health service of Opole Province; in 2002 I was appointed the provincial plastic surgery consultant. Since 1998 I run a private medical practice – Chirplast Plastic Surgery Clinic, which offers a wide range of aesthetic surgery services. I continue to broaden my knowledge and improve my skills by taking part in numerous conventions and symposia in Poland and abroad, including in Niece, Vienna, Bonn, Madrid or Beirut. 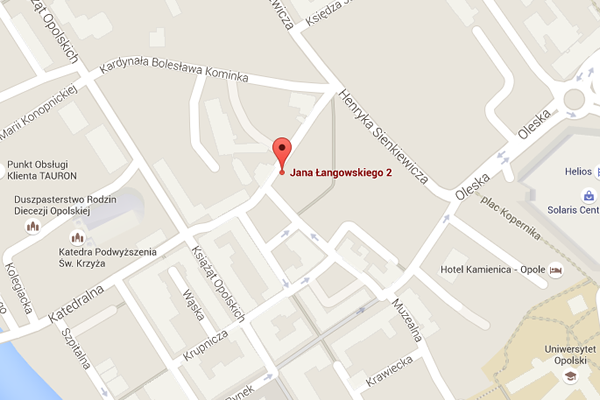 Since 2006 I have cooperated with Artplastica Private Plastic Surgery in Szczecin. From 2012 to 2015 I worked as a plastic surgery specialist in a consultant’s rank in Great Britain. I cooperated with a renowned English company named Transform, performing hundreds of aesthetic surgeries in Scotland and Northern Ireland. I am a member of the Polish Society of Plastic Reconstructive and Aesthetic Surgery, International Society of Aesthetic Plastic Surgery (ISAPS) and, since 2005, General Medical Council in Great Britain.